Welcome to winter, the time we here in Johannesburg like to call stay in bed season. To help keep you informed while you are staying warm under covers, we have produced our fourth installment of Hosptials. 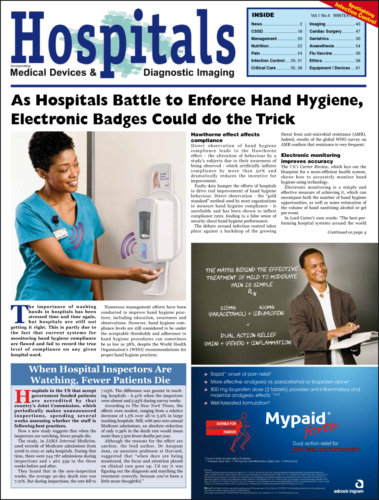 Find out all the latest news and exciting developments in the hospital world right here and right now. Hospitals , your premier source of news in the world of hospital medicine.